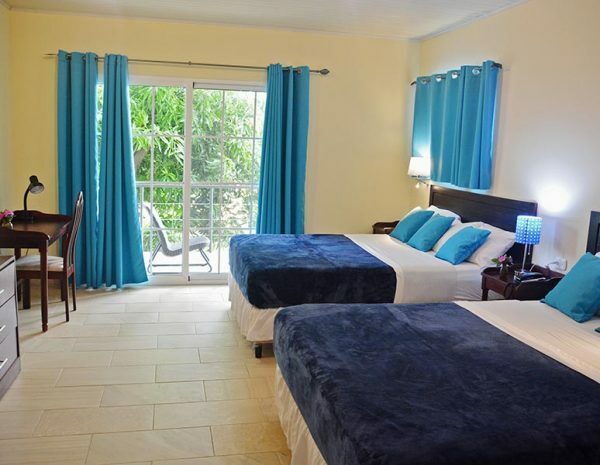 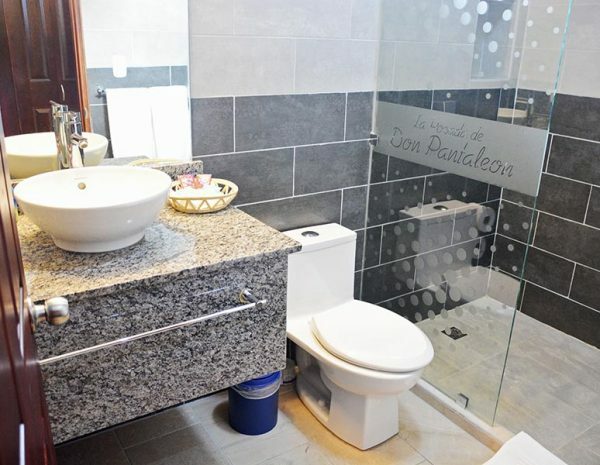 La Posada de Don Pantaleón is a family oriented hotel that offers a quality personalized service, situated in a house with tranquility, harmony, and a secure atmosphere, where you are our main priority. 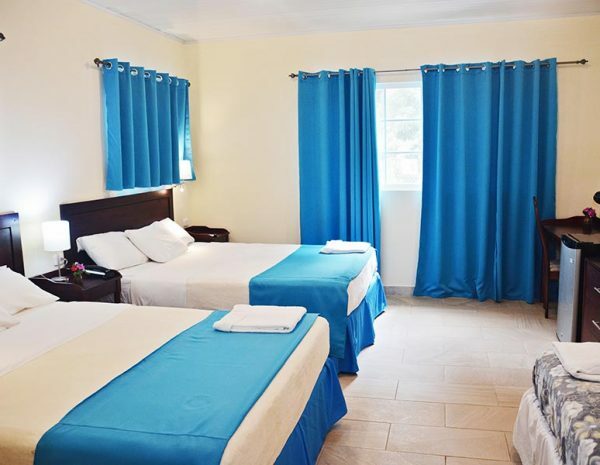 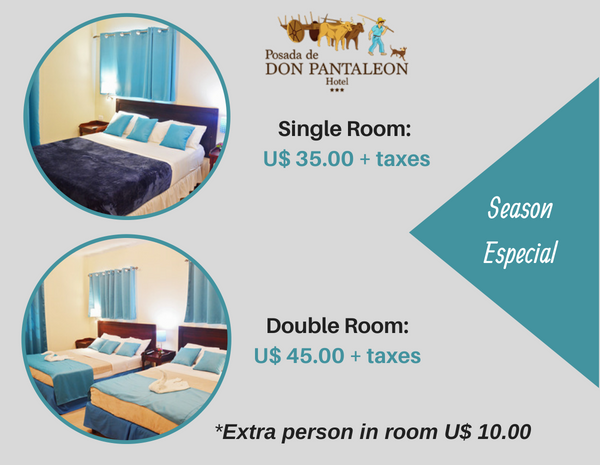 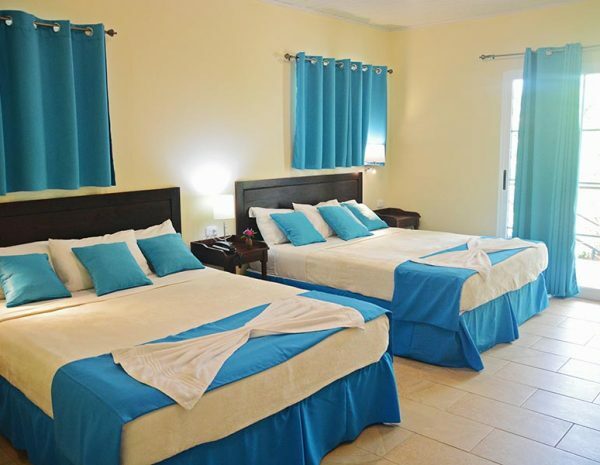 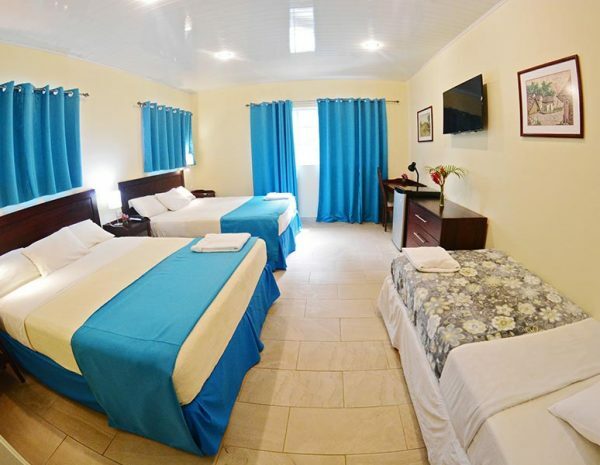 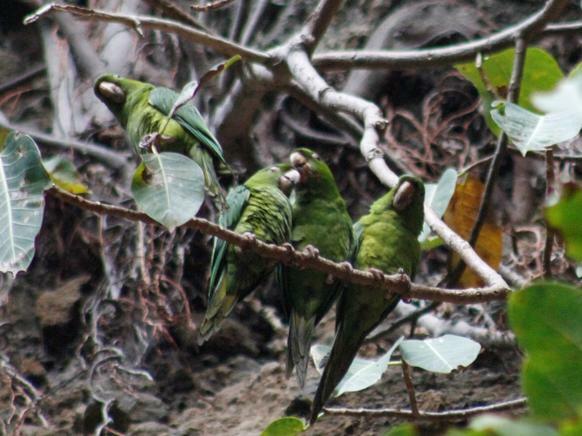 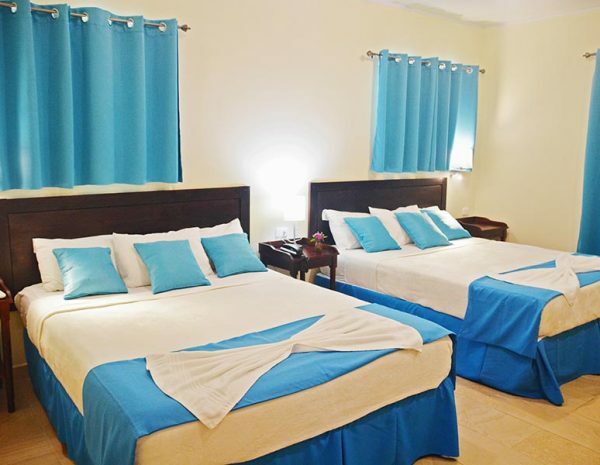 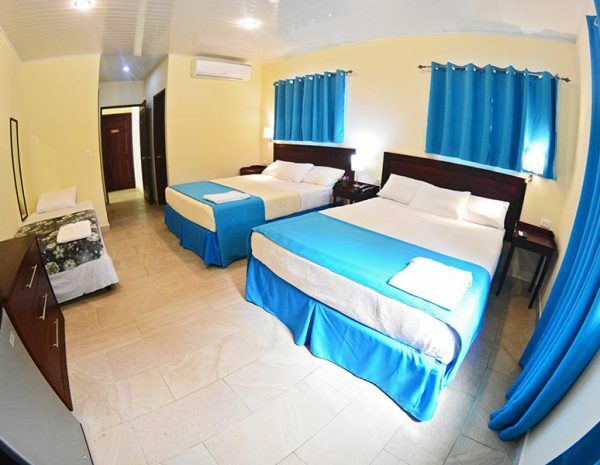 Posada de Don Pantaleón invites you to enjoy its comfortable and select rooms, in a cordial and family environment, typical of the Nicaraguans. 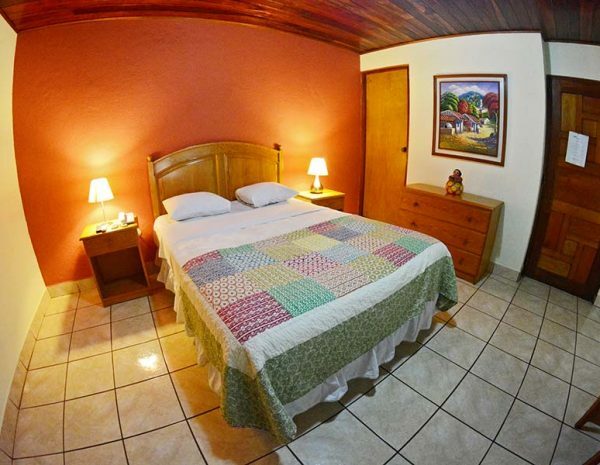 La Posada de Don Pantaleón invites you to enjoy its comfortable and select rooms, in a cordial and family environment, typical of the Nicaraguans. 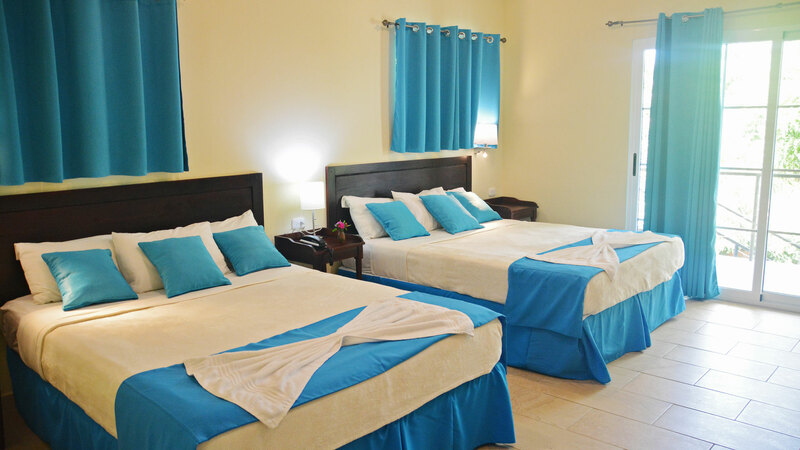 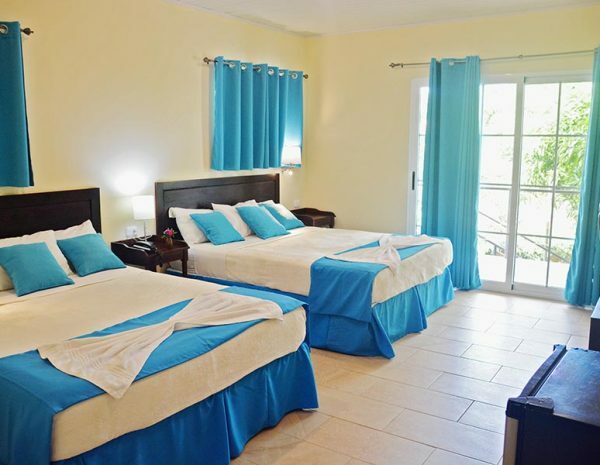 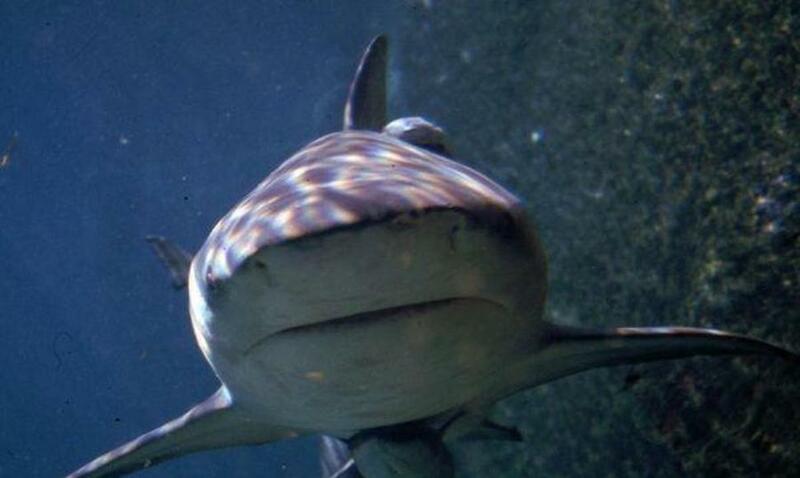 Special Rates for month stays, or group discounts for ten people or more, 17% tax not included. 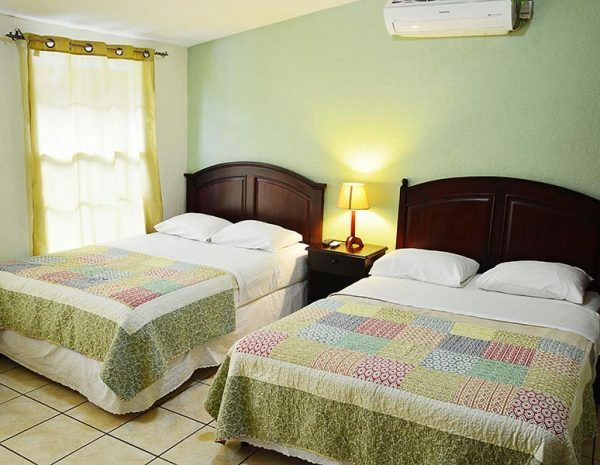 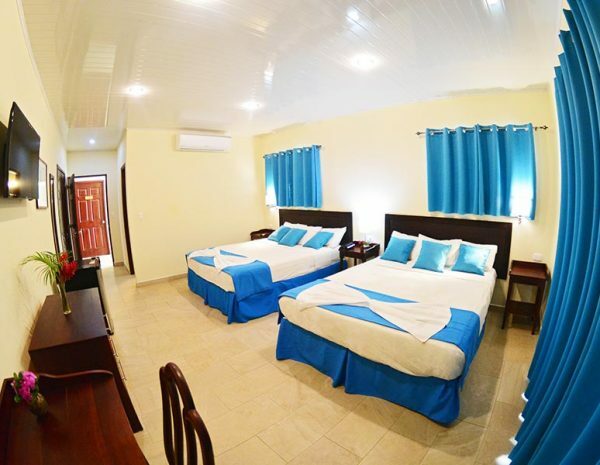 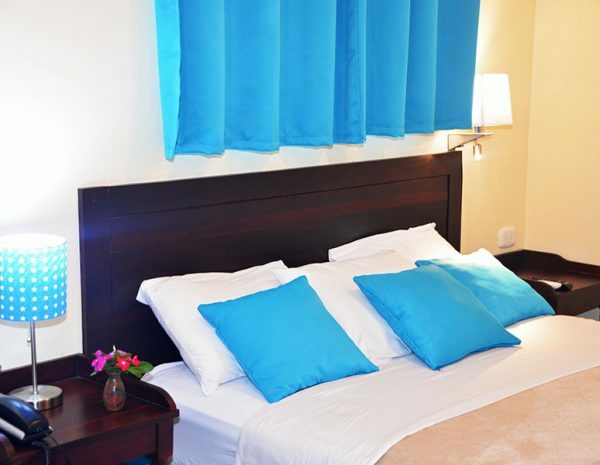 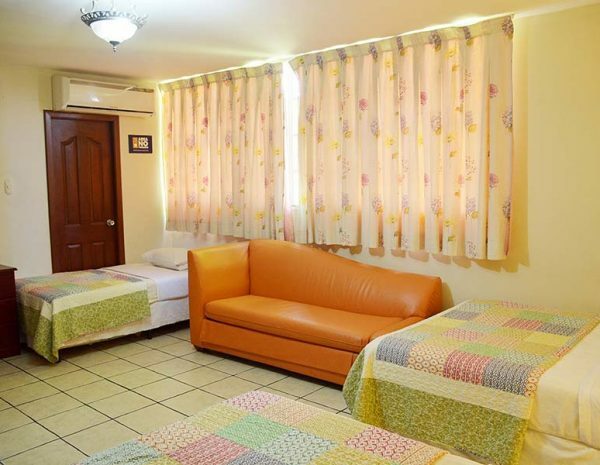 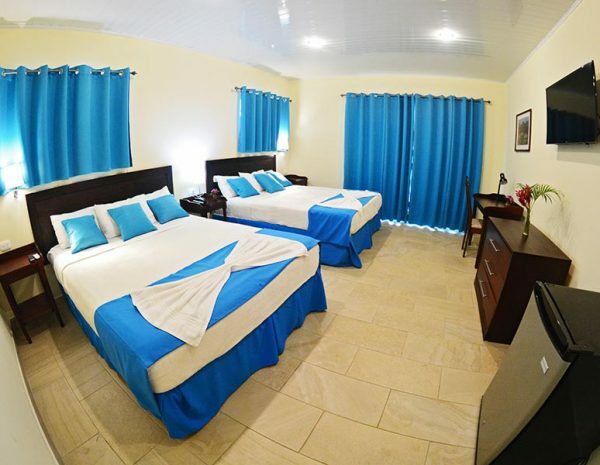 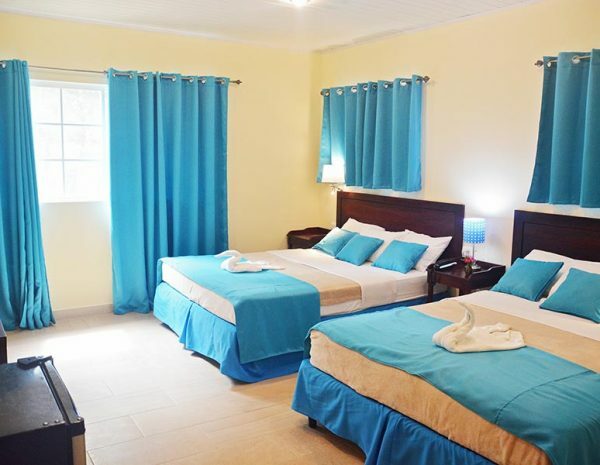 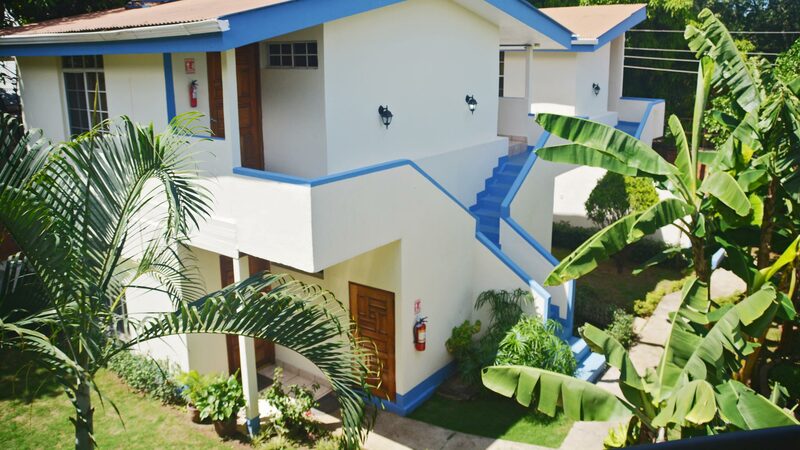 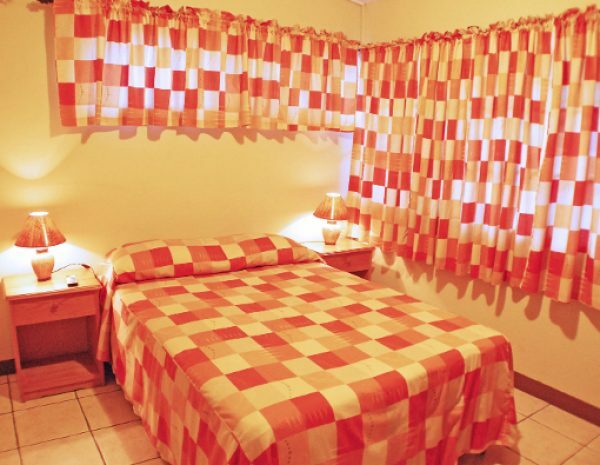 Accommodation from 2 to 4 persons in Full or Twin beds. 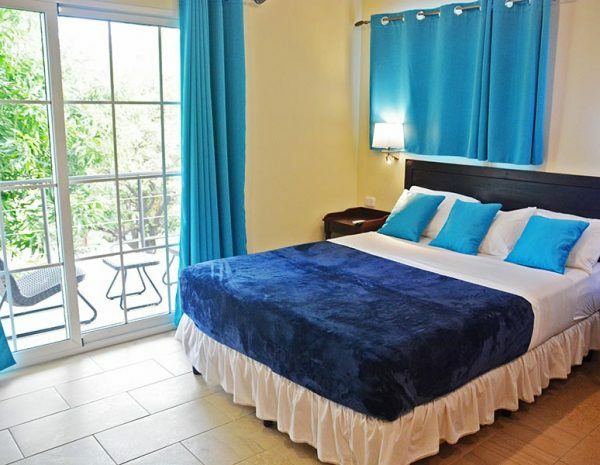 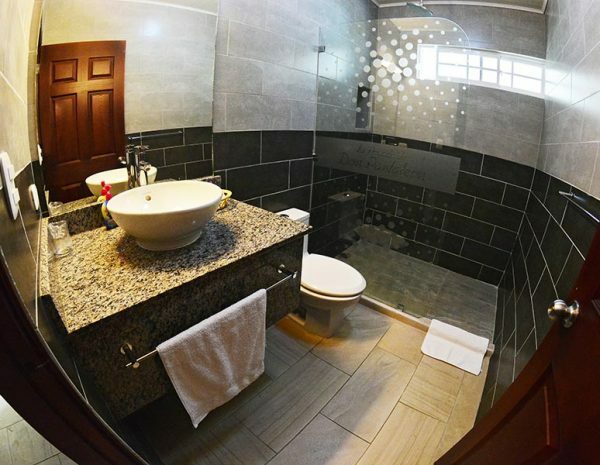 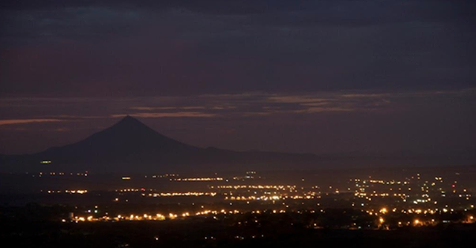 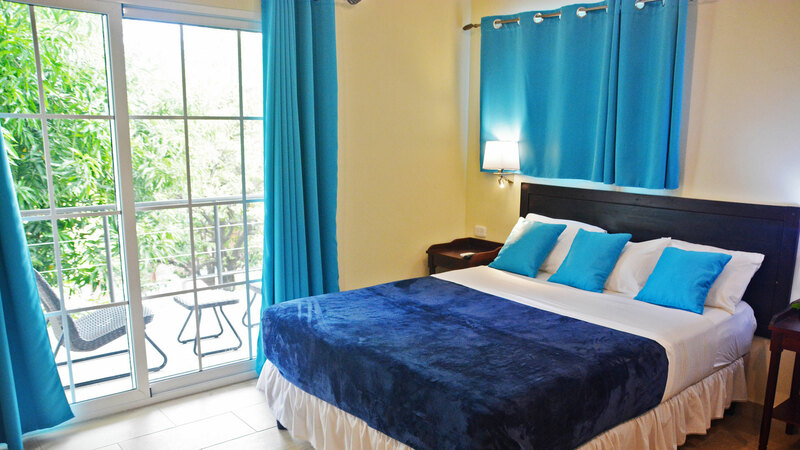 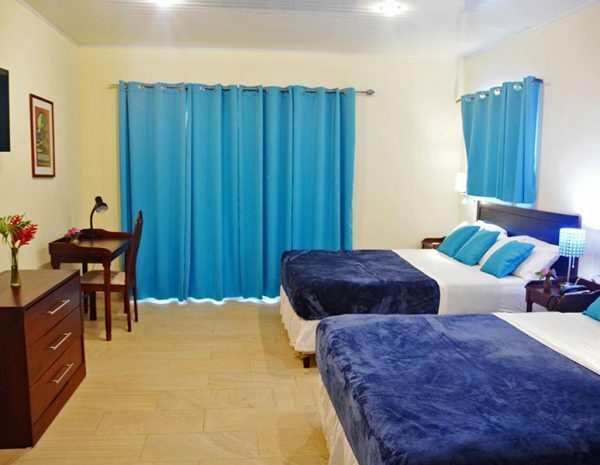 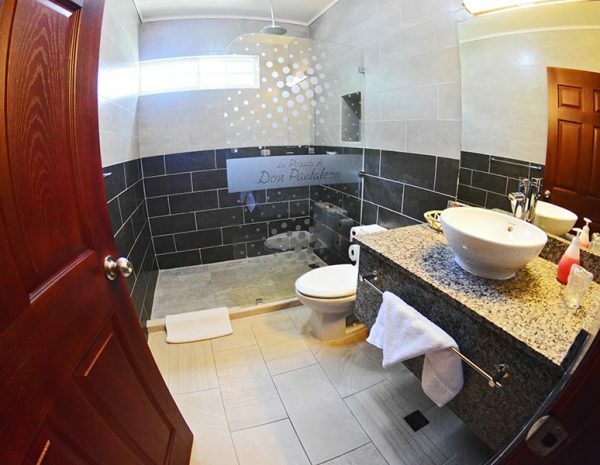 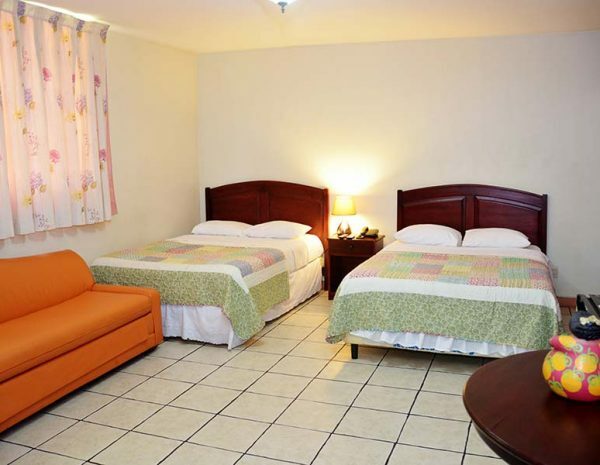 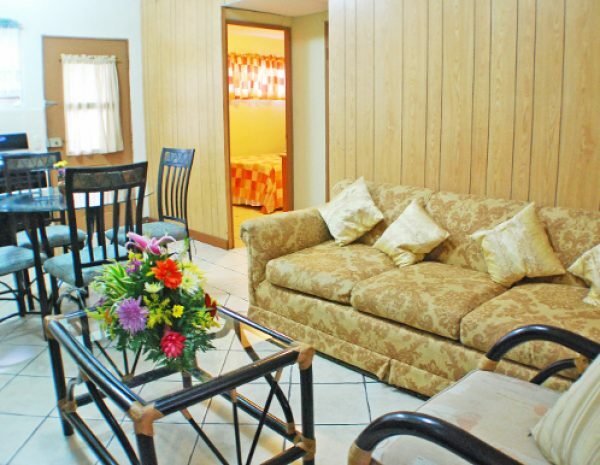 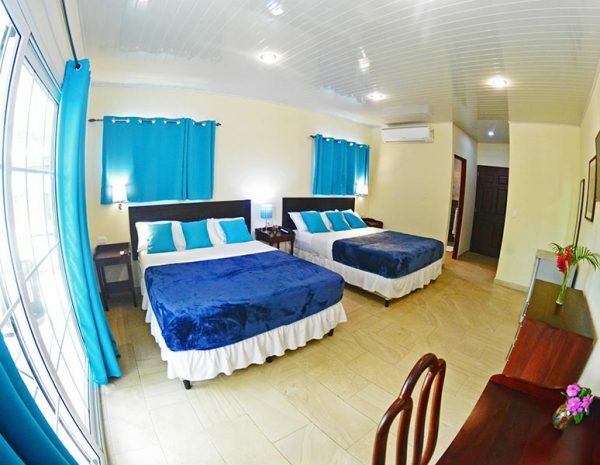 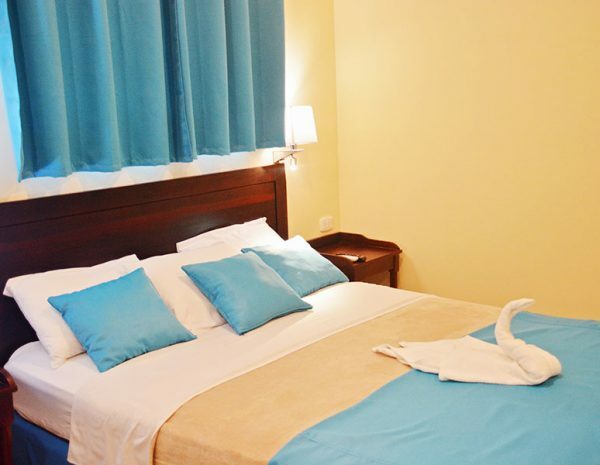 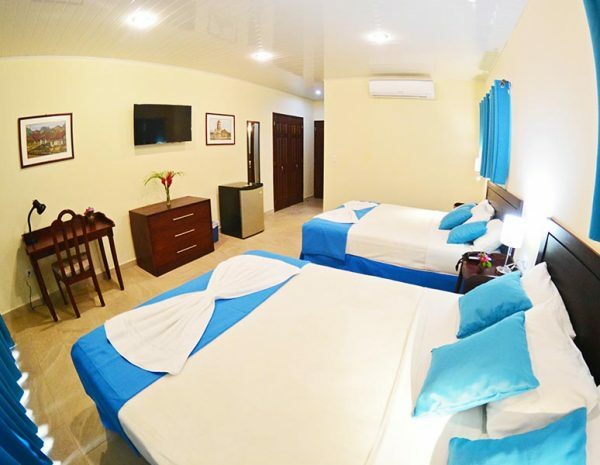 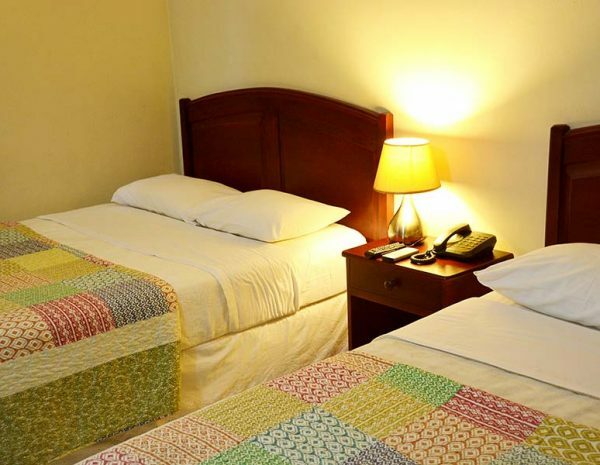 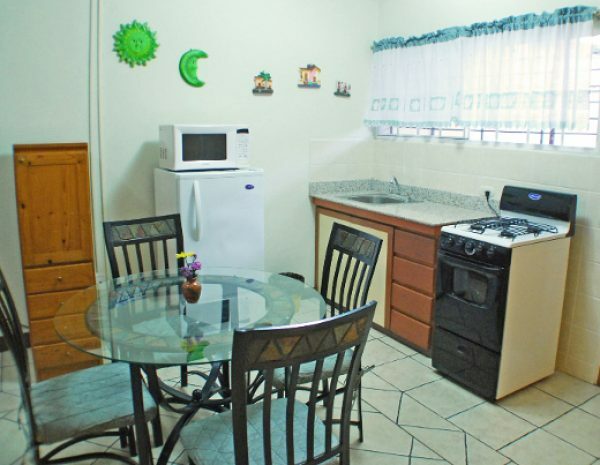 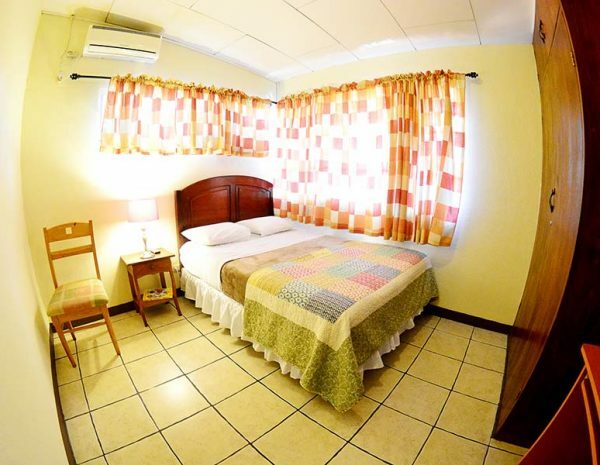 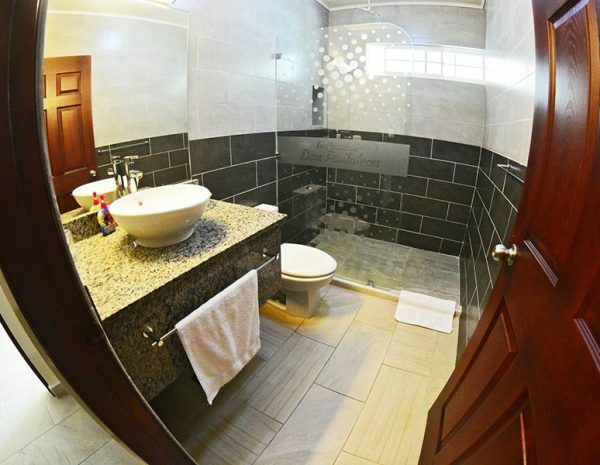 Posada de Don Pantaleon is located in the new center of the capital Managua, a short distance from banks, shopping centers, movie theathers, bars and restaurants.